Meet Lee. 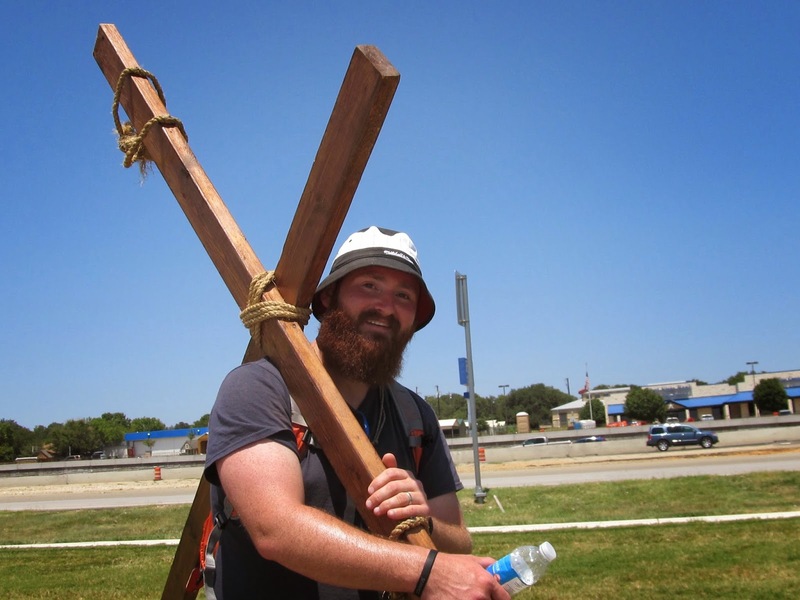 Lee literally carries the cross. I had the opportunity to interview Lee.